Microtransactions and currencies in Red Dead Redemption 2 Online are going to be a pretty big part of the game. After all, we knew that Red Dead Online is going to have microtransactions. So, the question becomes: what kinds of different currencies are there in Red Dead Online, how the microtransactions work, and what you can buy with them. Our Red Dead Redemption 2 Online Microtransactions & Currencies Explained article will hopefully going to help answer these questions. How Do Microtransactions & Currencies in Red Dead 2 Online Work? 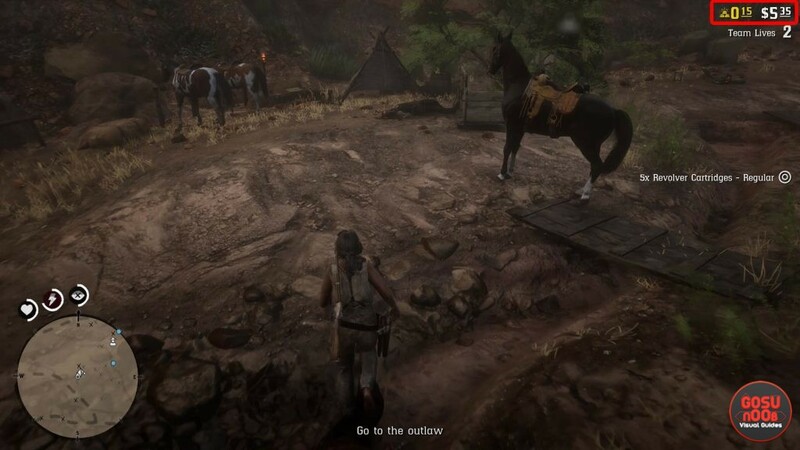 As you may have noticed if you’ve been playing the Red Dead 2 Online, there are two currencies in there. One of them is the standard dollars. The other, however, are gold bars. These are not like the gold bars in the Red Dead Redemption 2 base game. Instead, gold bars are a premium currency in Red Dead Online, aka, the currency that you can buy with real money via microtransactions, or by farming “gold nuggets” by playing the game. For more info, you can check out our How to Get Gold Nuggets article. At the time of writing this article, the microtransactions aren’t yet available. We don’t know what the prices are going to be, but we’ll make sure to let you know as soon as more information comes out. One thing’s for sure: you absolutely can get Gold Bars by playing the game. However, it seems that the grind is going to be pretty rough. Oh, and you can’t steal gold bars from other players, which makes sense.